Farm Landscape Print. Farm Life Photo Print. Landscape Photo. Rural America Photography. Photo Print, Framed Print, or Canvas Print. "Misty Morning on the Farm" Landscape Print. Part of the "Rural America" series. Weathered Barn Photography. Rural America Photography Print. Wall Hanging. 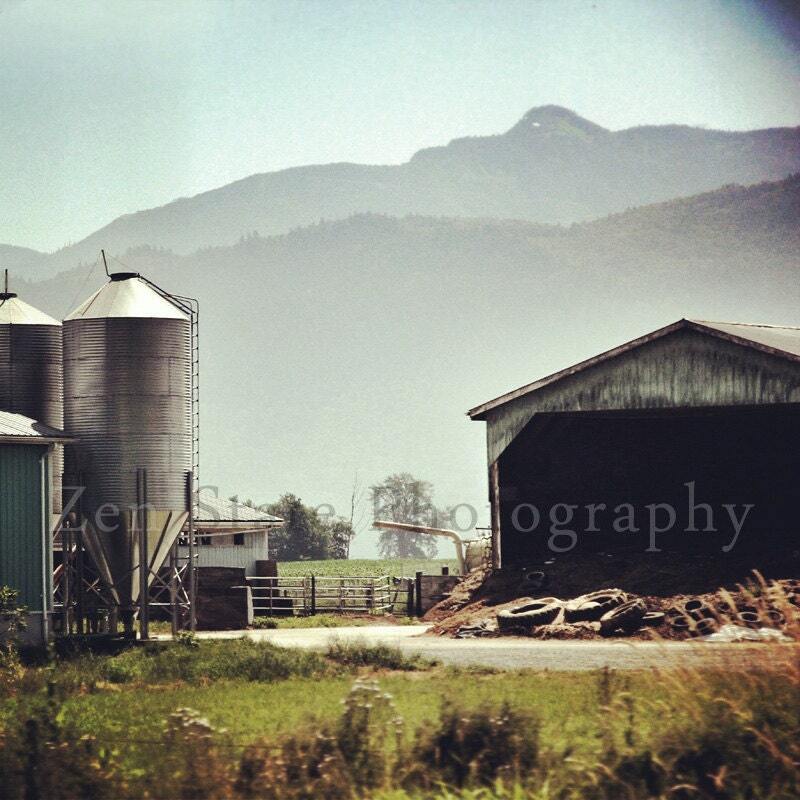 Farm Life Photo Print, Framed Print, or Canvas Print. Home Decor. Lake and Sky Print. Landscape Photo. Landscape Print Wall Decor. Photo Print, Framed Print, or Canvas Print. iPhoneography.